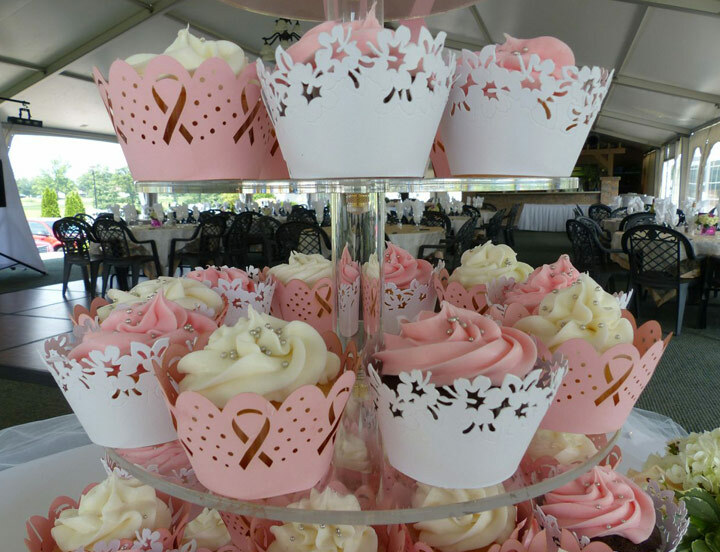 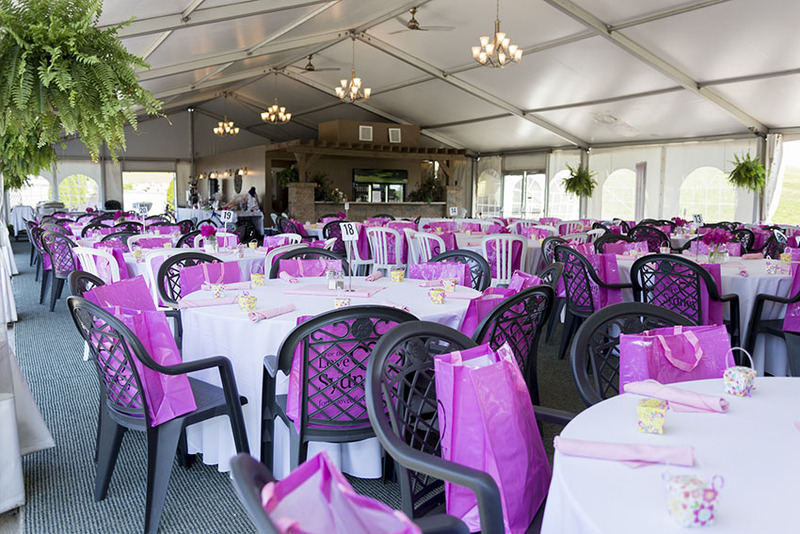 Are you looking for a venue to host a Wedding, Shower, Anniversary Party, Family get together or Golf tournament? 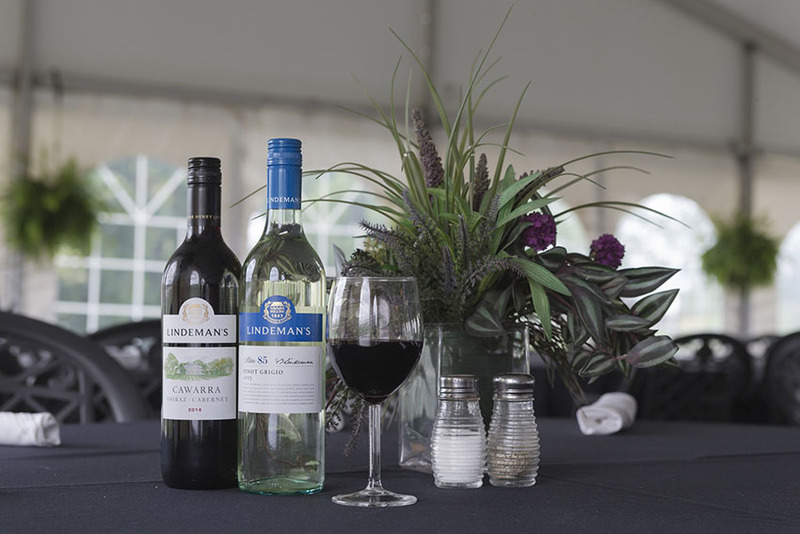 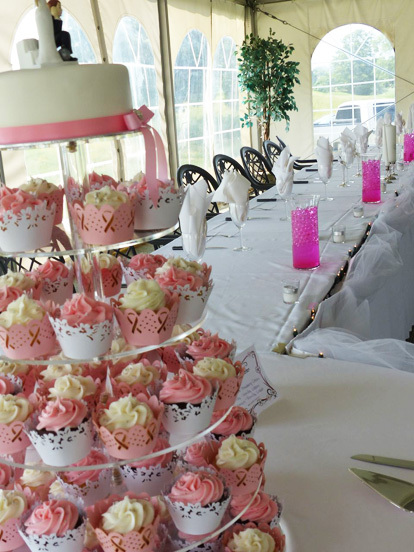 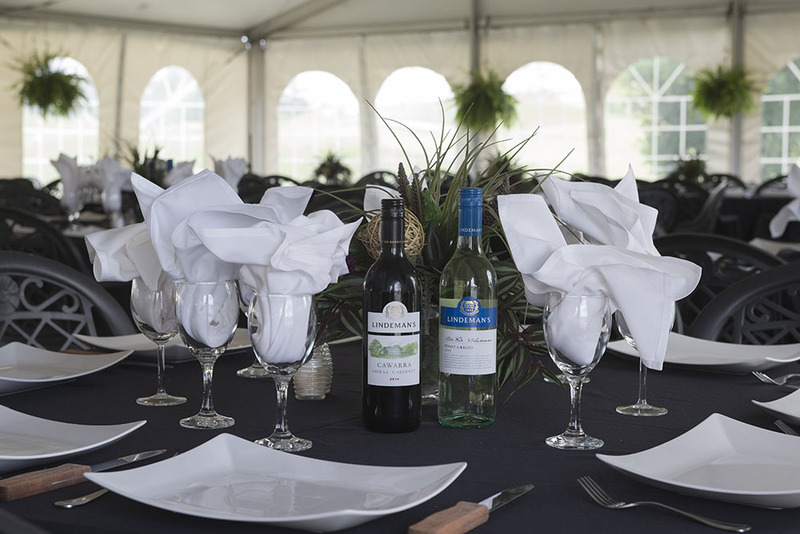 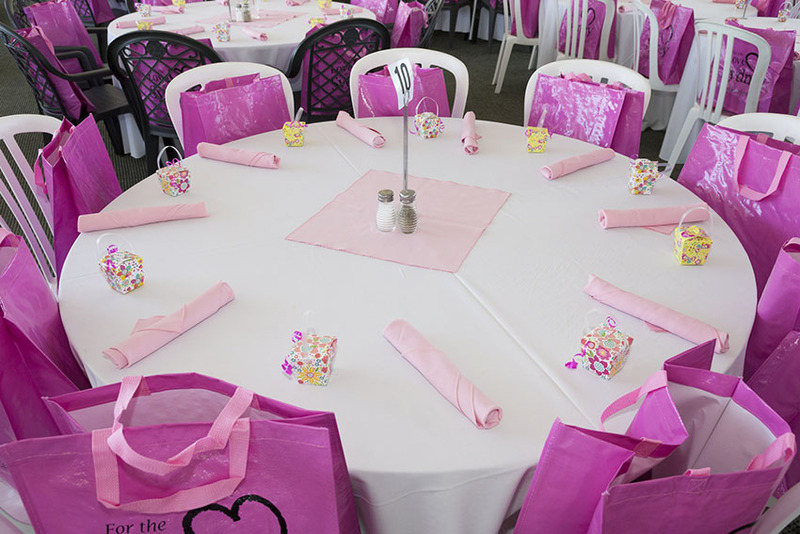 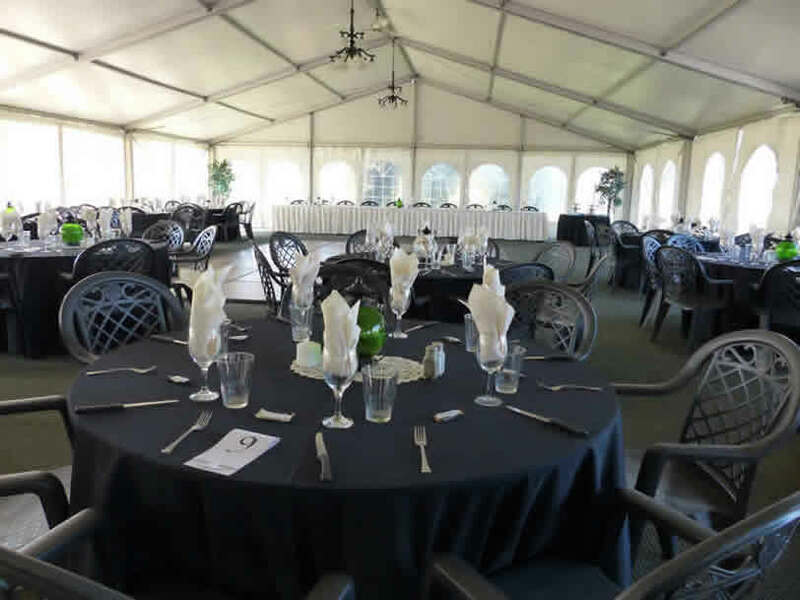 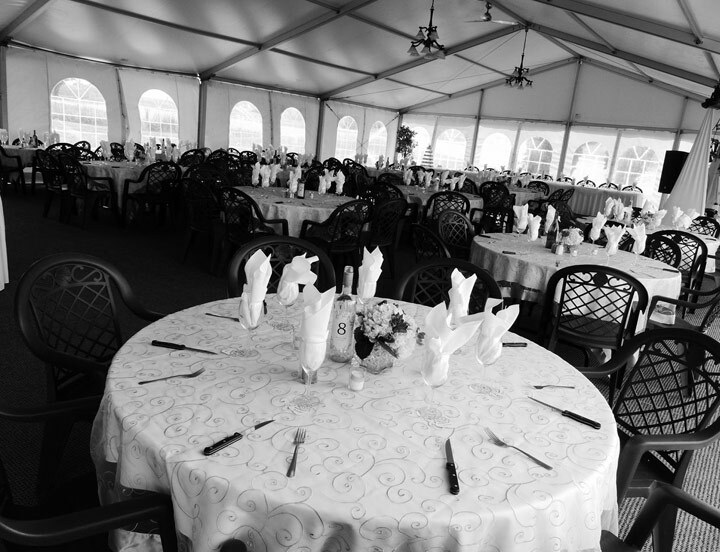 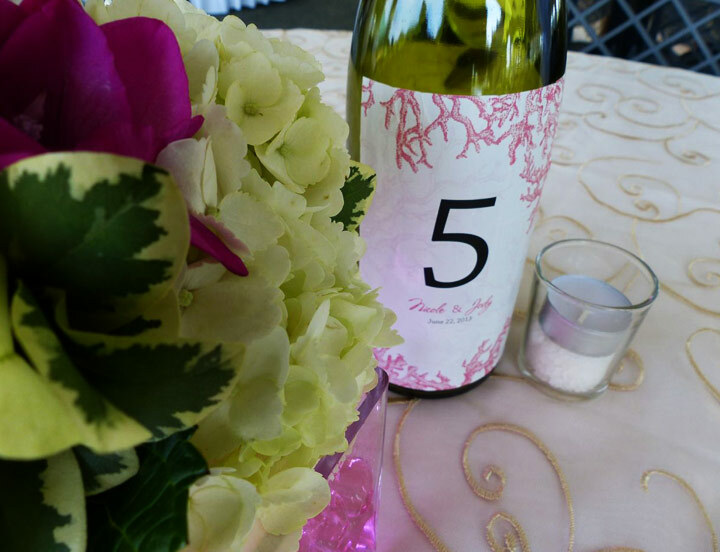 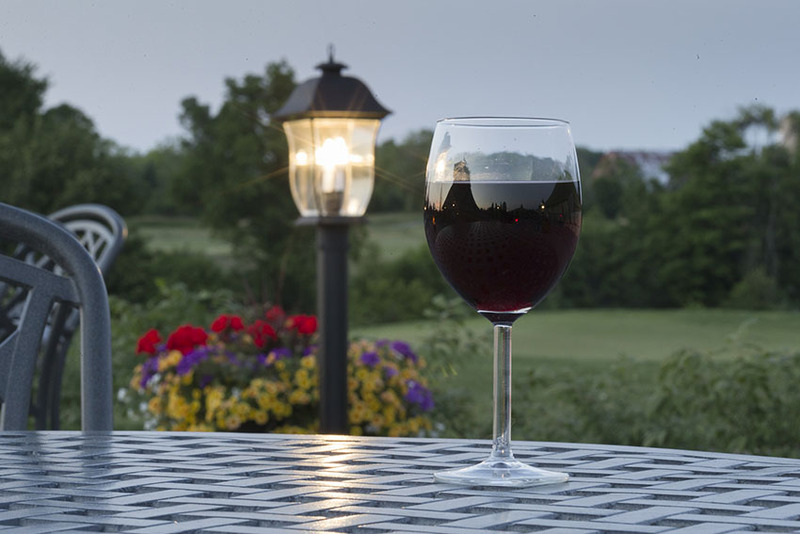 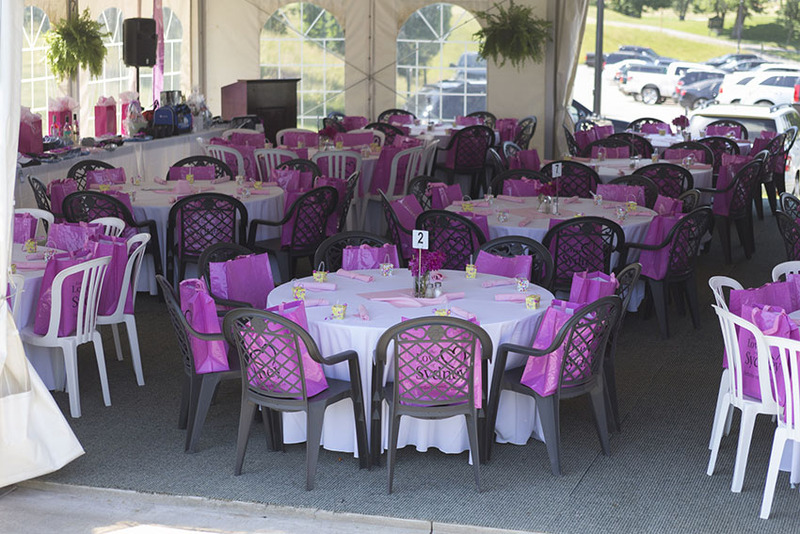 Willow Valley is the perfect place to hold your next special event, Our banquet marquee has seating accommodations for up to 175 guests with beautiful views of the golf course. 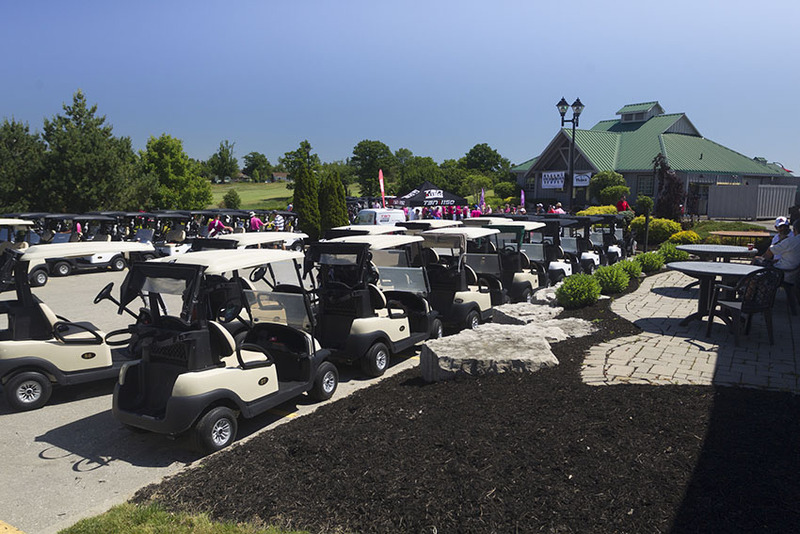 It doesn’t matter if you’re out for a casual round of golf with friends, holding a tournament to raise funds for a good cause or planning your dream wedding; Willow Valley’s dedicated and knowledgeable staff is on hand to make sure that your visit to our greens is a memorable one. 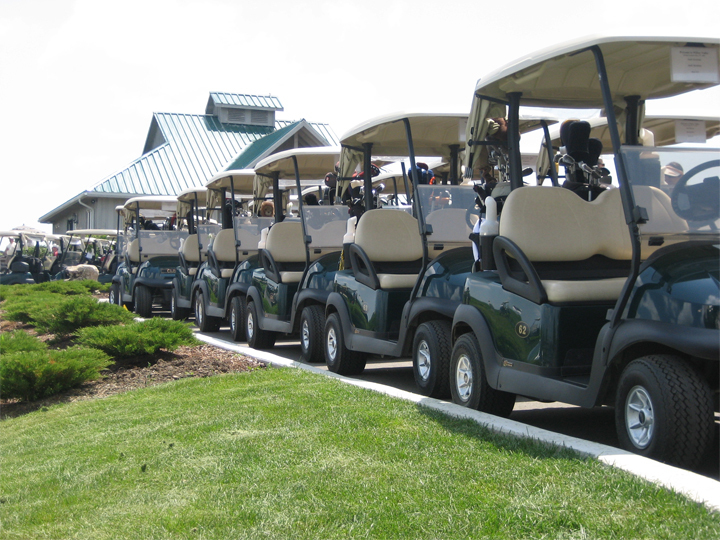 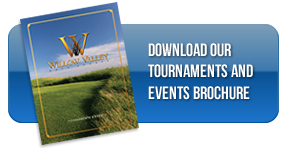 With the right feel and the right people to bring it all together, that’s exactly what Willow Valley Golf Course offers. 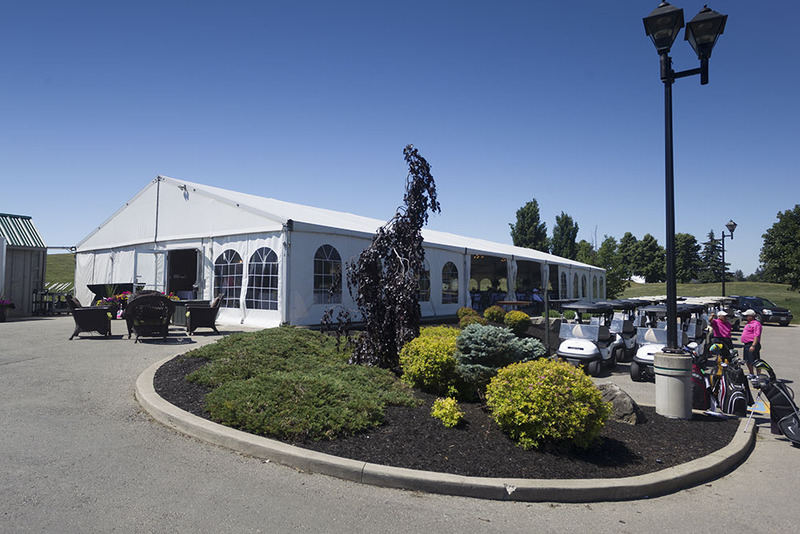 Willow Valley golf course is nestled on the south end of Hamilton Mountain, beside the quaint village of Mount Hope. 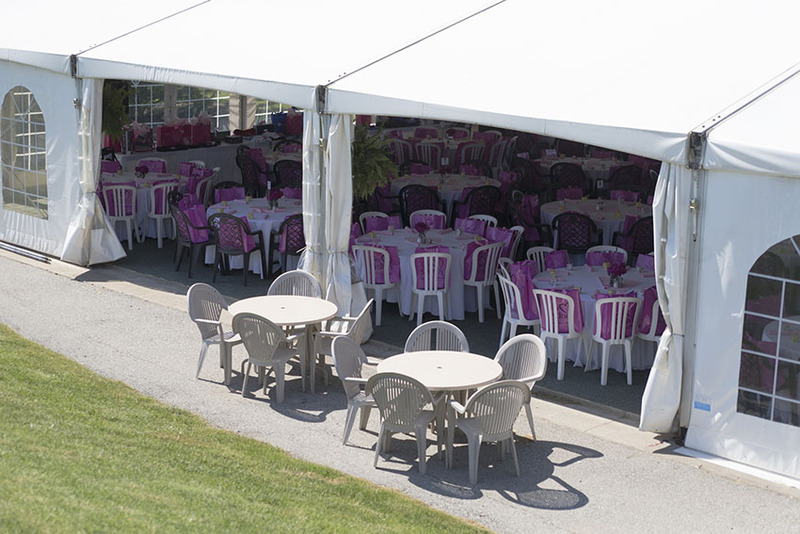 Minutes from the 403, it’s only a short trip from cities like Toronto or Oakville, but our dedication to maintaining quality facilities and offering exceptional service has attracted guests from as far away as Edmonton, Ottawa, North Bay, and the United States.